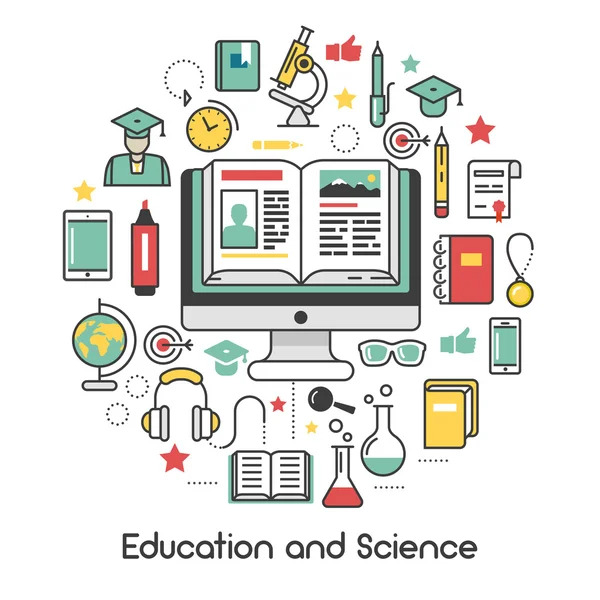 The Science Education MA aims to reflect contemporary theory in all aspects of practice in science education: international, formal and informal. 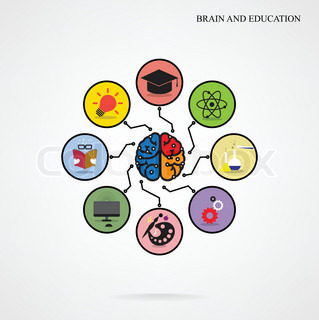 The course requires you to complete a major in a science teaching area. 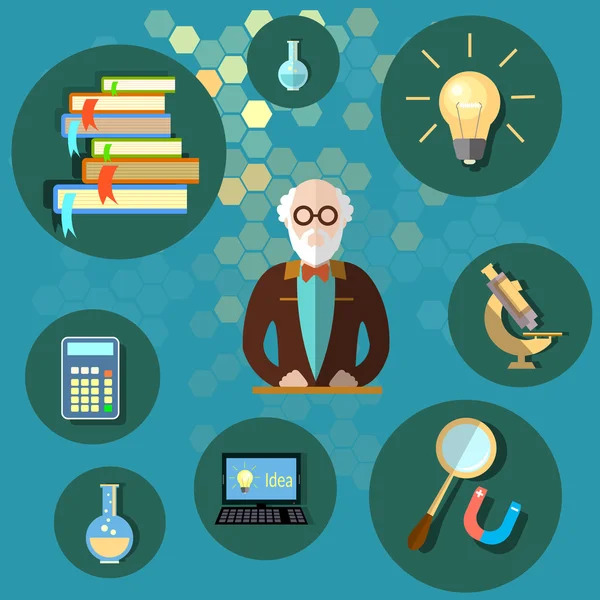 Science teaching areas available include biology, chemistry, earth and environmental science, geography, and physics. You also need to complete at least two years of a second science teaching area, which can include mathematics. All students need to take one year of mathematics and chemistry or physics as part of this course.